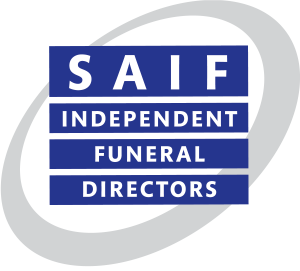 The most appropriate person to speak to when thinking about a pre-paid funeral plan is your local family funeral director. 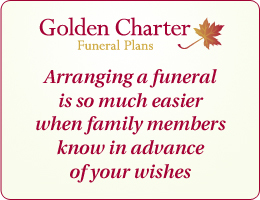 Contact us today to arrange a friendly chat - we will answer all of your questions about our Golden Charter Funeral Plans. Your local family funeral director have been supporting families in our community at their time of need since 1925. 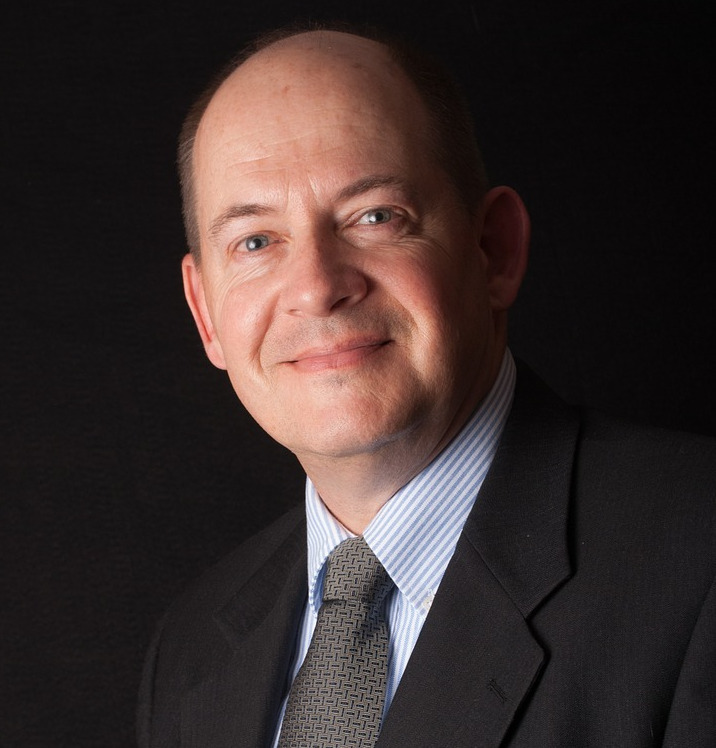 On our Funeral Planning website you will find answers to your questions about taking out a Golden Charter Funeral Plan with us. Receive a genuine £100 online discount when purchasing a Funeral Plan through Funeral Services. We are happy to explain our funeral plans. To arrange an appointment in the area please complete our enquiry form. We will use your contact details to get in touch to discuss pre-paid funeral plans. We will not share your information with any third party or send you marketing emails.